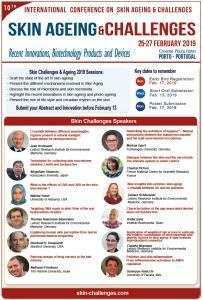 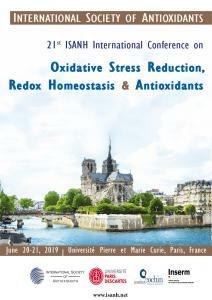 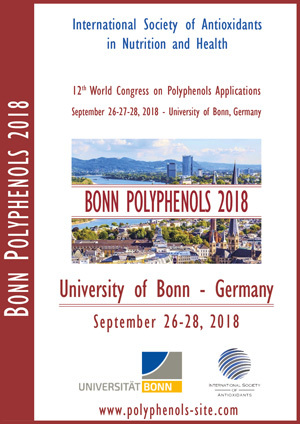 On behalf of the International Society of Antioxidants in Nutrition and Health (ISANH) and the Scientific Committee, we are pleased to announce the organization of the 13th World Congress on Polyphenols Applications: Malta Polyphenols 2019 to be held in Malta on September 30 - October 1, 2019. 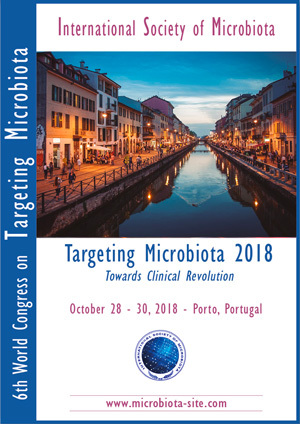 On behalf of the International Society of Microbiota, we are pleased to inform you that the 7th World Congress on Targeting Microbiota will be organized at Krakow, Poland, on October 10 - 11, 2019. 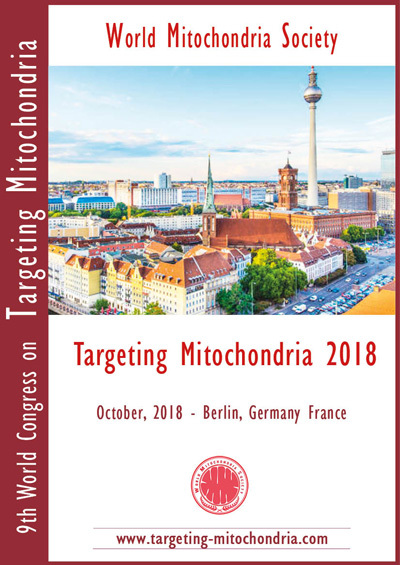 The World Mitochondria Society has the pleasure to announce the 10th Anniversary of Targeting Mitochondria Congress, which will be held in Berlin, Germany, on October 27th – 29th, 2019.